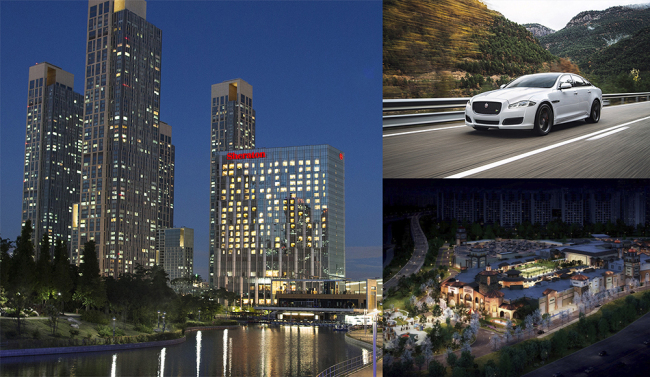 Sheraton Grand Incheon Hotel is offering package combining accommodation and rental of a Jaguar XJ Sedan until June 30. Guests can stay at an executive suite, offering a view of the Central Park in Songdo, that comes with breakfast. They can also rent the luxury sedan for driving along the Songdo Coastal Road. 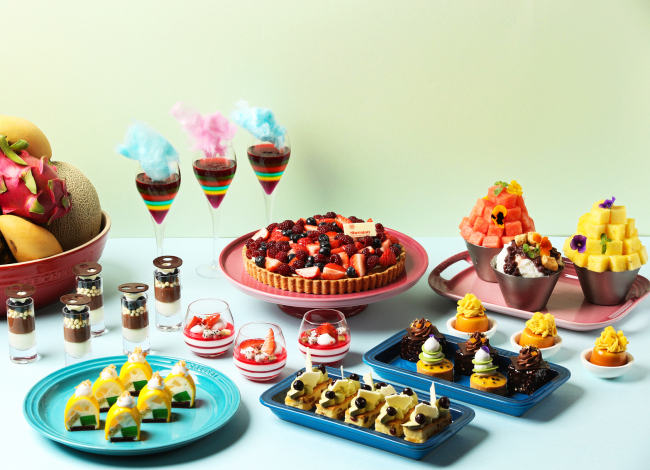 The package also features a set of macaron and coffee at the Menagerie bakery inside Shiheung Shinsegae Premium Outlet. Free access to the swimming pool and sauna followed by a cocktail at the Club Lounge are included. The price is 220,000 won from Sunday to Friday and 280,000 won on Saturday. For information and reservation, call (032) 835-1004. Millennium Seoul Hilton’s flagship buffet restaurant Cafe 395 will host a Sri Lankan food festival from May 17 to 26 in cooperation with the Sri Lankan Embassy in Seoul. 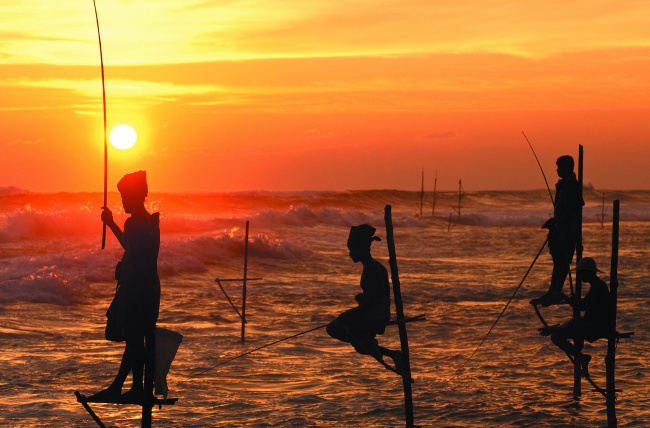 Chef Selliah Karuppan from Colombo Hilton in Sri Lanka will fly to Seoul for the event, which will feature authentic Sri Lankan dishes, including a prawn salad, sting hopper pillaw, beans tempered, egg and plain hoppers with condiments, pumpkin custard and bibikkan. Cafe 395 will also offer Afternoon Tea Sets, which will include a selection of Ceylon and Korean Teas served with Sri Lankan snacks. The buffet is 94,000 won per person during lunch and 99,000 won during dinner. Indoor and outdoor seating is available. For reservation and inquiry, call Cafe 395 at (02) 317-3062. The Lobby Lounge Bar on the 41st floor of Sheraton Seoul D Cube City Hotel is offering a promotion combining summer fruits and desserts on weekends and public holidays from May 13 to Aug. 31. The deal features unlimited desserts made with fresh summer fruits, and snacks such as rice balls and tteokbokki for two hours, served with coffee or tea. It also includes bingsu (shaved ice sherbet) topped with pieces of watermelon, pineapple, red beans, rice cake and condensed milk. Other desserts include passion fruit white chocolate cake, tartlet tropical, rainbow train cake, apple jelly with lime mousse, bumble bee honey mousse with blueberry, rose panna cotta decorated with dragon fruit, kiwi and strawberry, cherry and pistachio cream cranberry pound cake and tropical rainbow jelly. The price is 29,700 won per person. For information and reservations, call (02) 2211-1740. 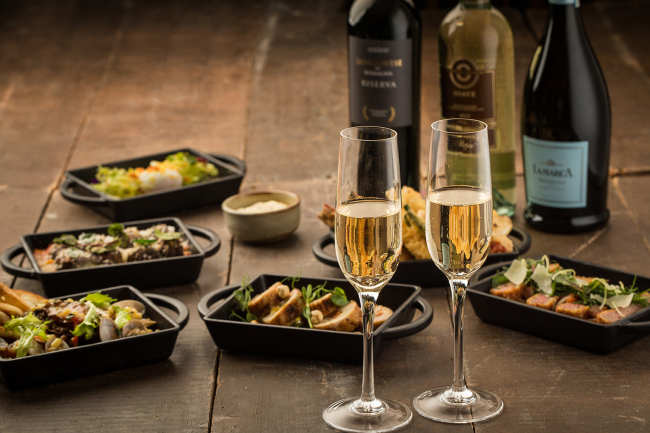 The Grand Hyatt Incheon is offering a promotion of Italian foods and beverages until June 30. Dubbed the Italian Aperitivo promotion, the package comprises a pre-dinner drink accompanied by appetizers, ideal for friends, colleagues and families to enjoy time together before dinner. It features Italian morsels including poached egg with bottarga and asparagus, abalone fregolavongole, Spinach ricotta cheese gnudi, stuffed bell pepper chicken and popular fritto misto. Wines -- including Beso Caba Reserva NV and CorteGiara Soave -- are matched with antipasto by the hotel’s executive sommelier. Call the hotel at (032) 745-1234. 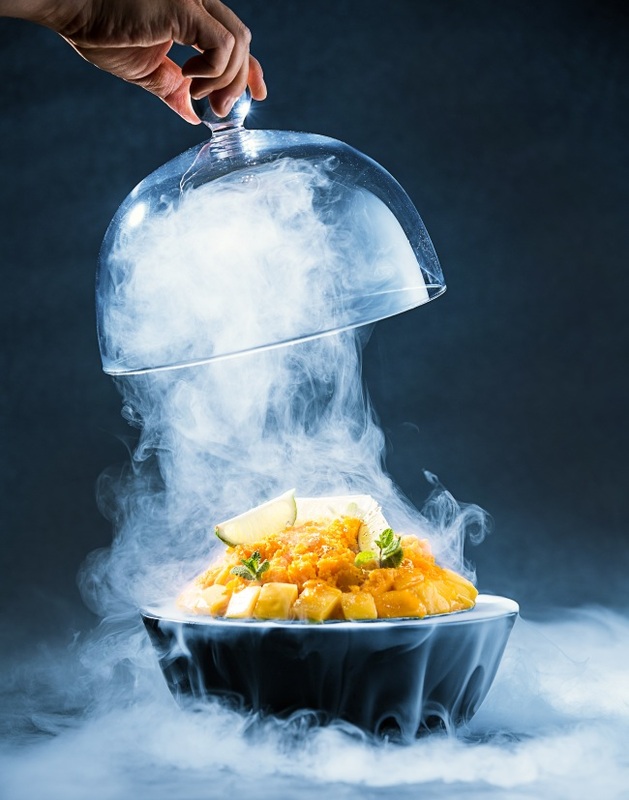 The Conrad Seoul’s 37 Grill and Bar, located on the top floor, is offering Mango and Grapefruit bingsu through Sept. 10. The shaved ice sherbet has three layers: a milky bottom mixed with premium Earl Grey tea, followed by creamy ice flakes, and mango or grapefruit on top. The dessert comes with dry ice. The price of mango bingsu is 42,000 won and grapefruit bingsu 38,000 won. For information and reservation, call (02) 6137-7100. The hotel’s website is www.conradseoul.com, its social media accounts are www.facebook.com/conradseoul and https://www.instagram.com/conradseoul/.